A print of the Mellow Mushroom characters…and a unicorn named Biscuit…I was commissioned to draw. 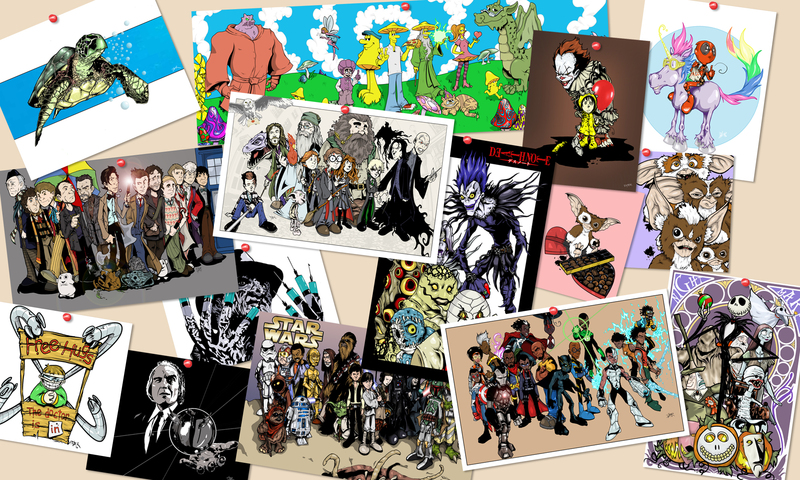 This site is to showcase my artwork (from prints for sale to random doodles, sketches, and even commissions), random musings, and projects from others that I pick and recommend. Let me know what else you would like to see!